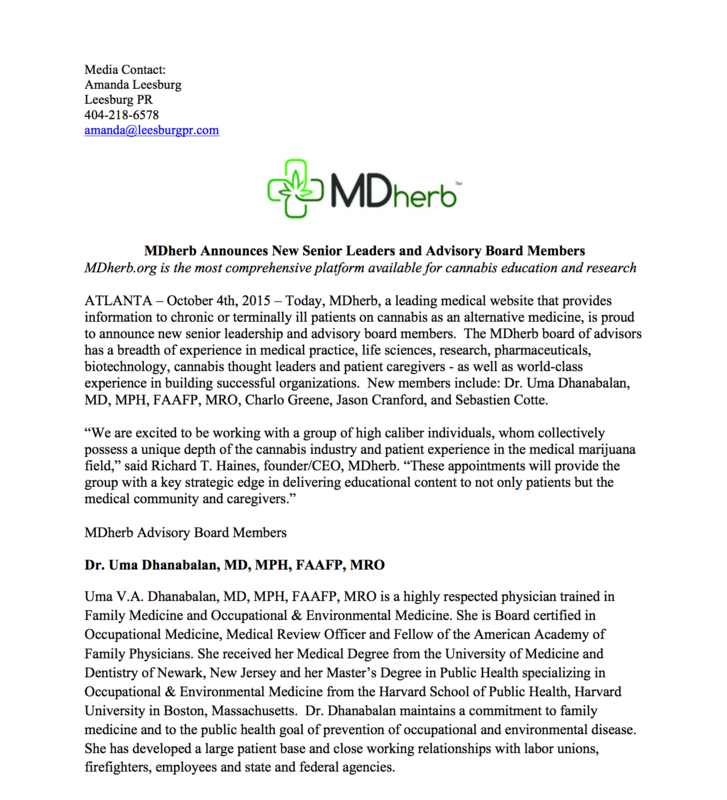 ATLANTA – October 4th, 2015 – Today, MDherb, a leading medical website that provides information to chronic or terminally ill patients on cannabis as an alternative medicine, is proud to announce new senior leadership and advisory board members. The MDherb board of advisors has a breadth of experience in medical practice, life sciences, research, pharmaceuticals, biotechnology, cannabis thought leaders and patient caregivers – as well as world-class experience in building successful organizations. New members include: Dr. Uma Dhanabalan, MD, MPH, FAAFP, MRO, Charlo Greene, Jason Cranford, and Sebastien Cotte. 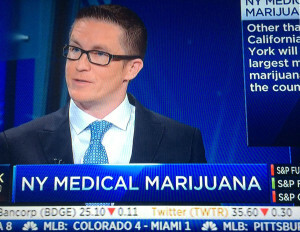 We are excited to be working with a group of high caliber individuals, whom collectively possess a unique depth of the cannabis industry and patient experience in the medical marijuana field,” said Richard T. Haines, founder/CEO, MDherb. “These appointments will provide the group with a key strategic edge in delivering educational content to not only patients but the medical community and caregivers. 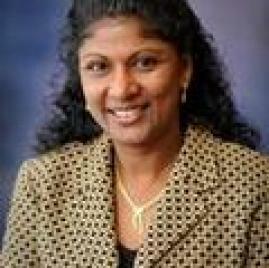 Dr. Uma Dhanabalan, MD, MPH, FAAFP, MRO . Uma V.A. Dhanabalan, MD, MPH, FAAFP, MRO is a highly respected physician trained in Family Medicine and Occupational & Environmental Medicine. She is Board certified in Occupational Medicine, Medical Review Officer and Fellow of the American Academy of Family Physicians. She received her Medical Degree from the University of Medicine and Dentistry of Newark, New Jersey and her Master’s Degree in Public Health specializing in Occupational & Environmental Medicine from the Harvard School of Public Health, Harvard University in Boston, Massachusetts. Dr. Dhanabalan maintains a commitment to family medicine and to the public health goal of prevention of occupational and environmental disease. She has developed a large patient base and close working relationships with labor unions, firefighters, employees and state and federal agencies. Often referred to as the “the face of marijuana legalization”, Charlo Greene is a cannabis activist, entrepreneur and media expert. Charlo Greene became a recognized leader in cannabis activism in September 2014 when she publicly left her career as a news anchor to dedicate her life to fighting for cannabis reform. Following her exit, Charlo successfully led the charge in Alaska’s 2014 effort to legalize recreational marijuana, securing Alaska’s place as the third state in the nation (and first republican state) to legalize usage for adults. Creative approaches to registering voters, spreading the marijuana reform message and getting voters excited about heading to the polls made all the difference in Alaska, and those methods are now being utilized by Go GREENE (gogreene.org), the non-profit organization, founded by Charlo, aimed at increasing diversity in cannabis activism and industry through educational, recreational and professional networking events for activists, potential entrepreneurs and cannabis industry leaders. 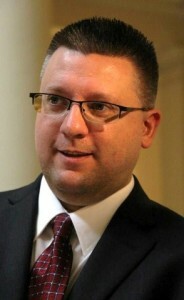 Charlo also serves as CEO of the Alaska Cannabis Club (akcannabisclub.com), Alaska’s first and only legal marijuana resource. Through her accomplishments and uncompromising pursuit of cannabis reform, Charlo has been named as one of the most influential, or potent, women in the cannabis reform movement by international media. Mr. Cranford is the Founder of the Flowering H.O.P.E. Foundation, a Health Care Associate for the Society for Cannabis Clinicians, as well as an expert Botanist that specializes in the organic cultivation of medical grade marijuana and the development of highly medicinal marijuana infused products. 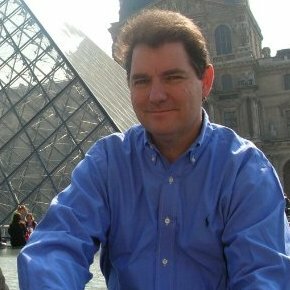 He has over 25 plus years of experience in greenhouse and indoor cultivation with successful projects in multiple climates / elevations and is expert in extractions / infusions, using a variety of solvents and delivery systems. Working as a licensed general contractor for 20 plus years has also given him a comprehensive knowledge of the intricacies of Grow Room building and design. In 2011, Jason was awarded the CBD Award at the 1st Annual High Times Medical Cannabis Cup held in Denver, CO. For the past 4 years, he has successfully bred and produced a 95% CBD plant that has been verified through two independent labs, and he has developed several CBD rich infused products including Cannatol™ 1:1 and Haleigh’s Hope. More about Mr. Gowers company OnDemand Mobile & Web Solutions, Inc. is a U.S. company headquartered in Atlanta, Georgia, providing web and application development solutions targeted to small and mid-size companies. Since 2003, OnDemand, Inc has delivered Mobile solutions, Web Development, Design, Branding and Marketing services of every complexity to clients worldwide. Starting with a clear understanding of our client’s business requirements, they combine expert development and proven methodologies to provide successful cost competitive web solutions. Founded in 2015 by Richard T Haines, Dr. Matt DiDuro, Diego Salas and Nigel Grower, MDherb.org is a medical website that provides information to chronic or terminally ill patients on cannabis as an alternative medicine. The comprehensive resource includes medical reviews and commentary, a state law directory, information on medical cannabis strains, and current articles and blogs from industry thought leaders. MDherb.org’s mission is to give patients a credible medical resource that provides access to information on medical marijuana. Our vision is to become a leader in cannabis research, testing, and patient education and advocacy. For more information please visit www.MDherb.org.